Kenya is a fascinating African country to visit because some of the oldest paleontological records of man’s history have been excavated there. Not only does this country have remnants of human ancestors that lived millions of years ago, but also relics of the towns that were inhabited by people as far back as the 1300’s! We put together a list of 7 ways to have the best Kenyan travel experience by visiting some of the most unforgettable locations. Let us know which one these is your favorite! 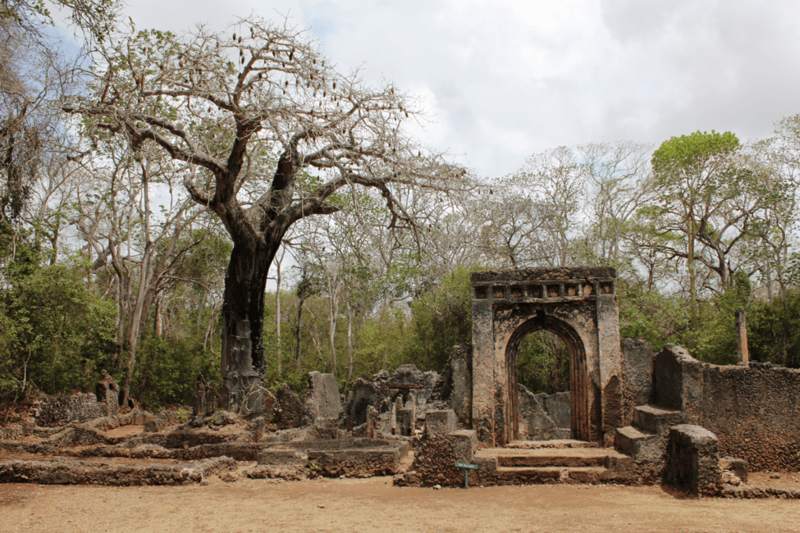 The historical Ruins of Gedi are situated next to the town of Gedi in the Kilifi District of Kenya. These remnants trace back to the 11th and 12th century and were rediscovered around the 1920’s. Since the 1980’s, the Ruins of Gedi have been under intense excavation by archaeologists seeking to discover its origins. You will find mosques, palaces, and houses built from stone and reaching 1-story in height. One of the oddest aspects about this site is that there is no written record of Gedi but its remnants show that it once was home to 2,500 people before they left in the 17th century. It’s location on the coast made it a key bartering settlement which is evident by the pottery found that belonged to the Chinese Ming Dynasty, an iron lamp from India, and a pair of scissors from Spain. The Malindi beaches are about a two hour drive north from Mombasa which is Kenya’s second biggest city. 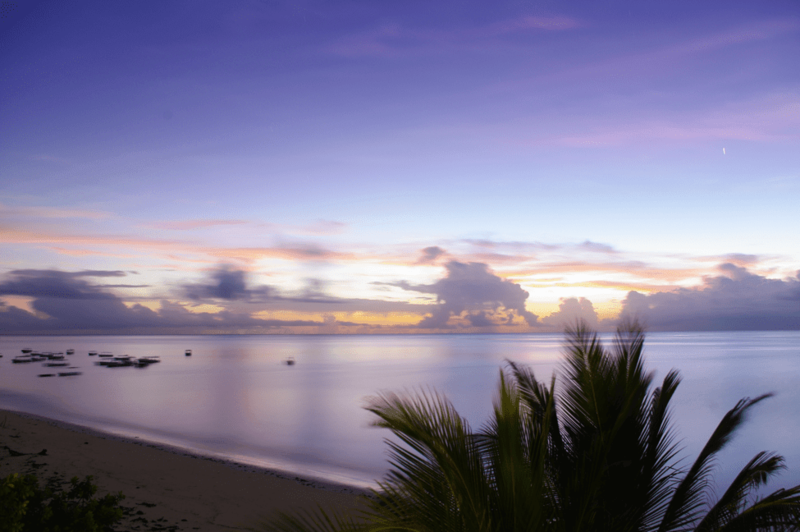 Here you will find some of Kenya’s finest beaches that have superb hotels, bars, and restaurants within walking distance. 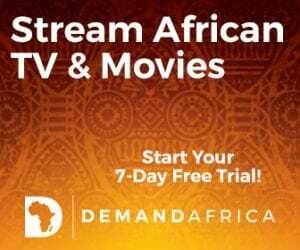 Some of the activities in which you may engage include going deep-sea fishing, gazing at wood carvers work on their craft near the palm trees, or simply going for a swim in the Indian Ocean. Visitors always fall in love with the fact that the sand has a high iron concentration which makes it shine in the sun as if it were pure gold! After you get enough of that fresh air, you may decide to visit the Casino Ndogo, the restaurant Driftwood Club, or the Portuguese Chapel that was built in the 16th century! The Maasai Mara National Reserve is the largest game reserve in Narok County, Kenya. The land covers 1,516 square kilometers (583 square miles) and its geography mainly consists of open grasslands. Here you may find lions, leopards, African elephants, cape buffalo, and black rhino’s. The best time to visit is during the months of July to October because it the period of the Great Migration. You will see hundreds of animals such as zebras, gazelles, and wildebeests make their annual trip to Serengeti. There are several lodges and tented camps that may be rented out by visitors so pack your bags and come experience this unparalleled journey! 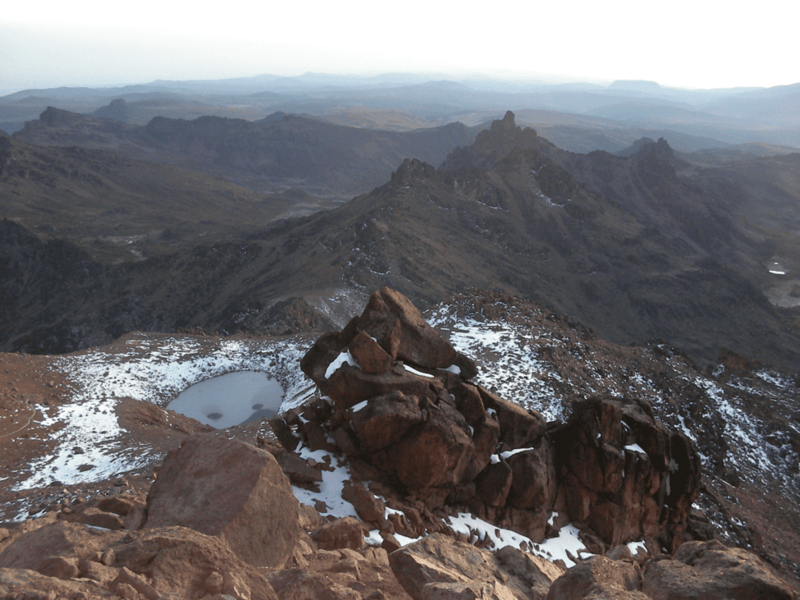 Mount Kenya National Park was officially established in 1949 to protect Mount Kenya and is now deemed a UNESCO World Heritage Site. It spans a distance of 276 square miles (715 square kilometers) and peaks at an altitude of 5,199 meters, Mt. Kenya is the second tallest mountain in Africa making it quite a challenging expedition! The geography varies to the extent that on your hike you will witness small mountain lakes, glaciers, and dense forests. It is no wonder that you can spot a a wide mix of animals here which include elephants, monkeys, and buffalos! Make sure you pay this park a visit and book a 6-day journey to the top or simply find a serene relaxing spot to camp for a night or two to really take it all in! Lamu Old Town is the oldest and most taken care of Swahili settlement. It is located on a small island North of the Kenyan Coast. All the visitors arrive by boat and must be ready to deal with the fact that there are no vehicles on this island. The narrow alleyways that swiftly connect the town are suited perfectly donkeys which is the main method of transportation. This UNESCO World Heritage site is believed to have been founded in 1370 but most of its Arabic influences which are noticeable today did not commence until 1698 and onward during the period of Omani Arab Control. 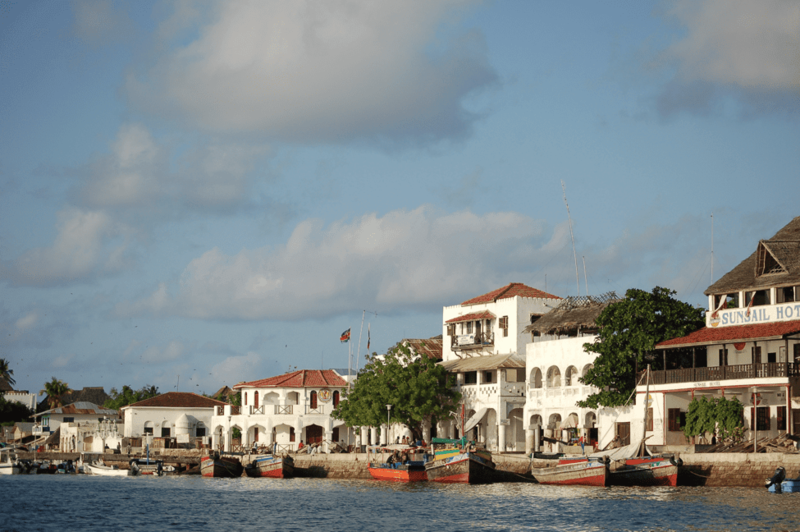 Make sure to stop by the Swahili House Museum and the Lamu Fort! No attraction will help you understand a country’s people and history like a museum and the Nairobi National Museum is the best one to visit! Kenya is unique for being home to some of the earliest known ancestors to humans which go back as far as 1.5 million years. 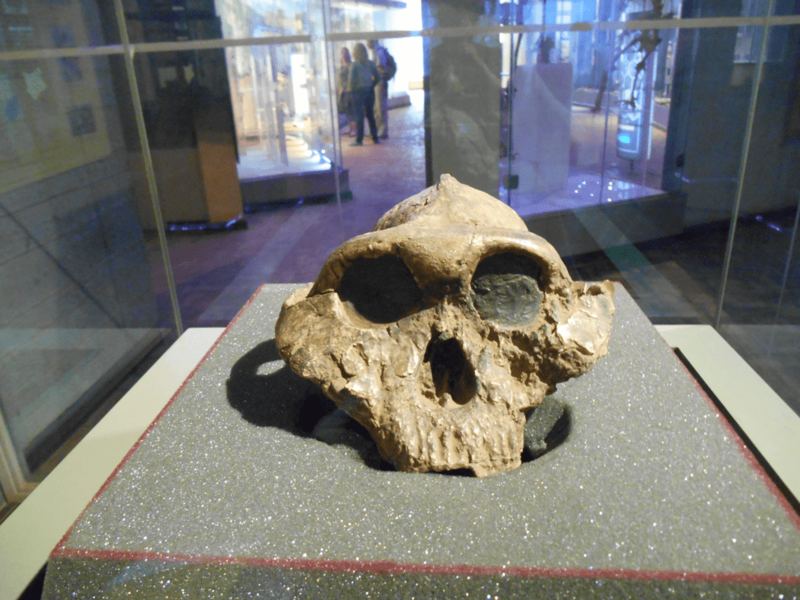 You can learn more about the various fossils discovered in this country and their role in evolution by visiting their ‘Evolution of Life’ exhibit which shows the development of the alleged first humans. 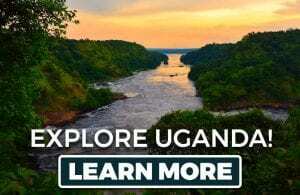 This museum also boasts an extensive collection of animal specimens including rare east African birds and if you are a fan of birds, there is also a bird watching tour that you can pay for. There are also exhibits that illuminate the lifestyles that the first indigenous tribes of Kenya experienced which are bound to blow you away! The Carnivore Restaurant was opened in 1980 and has made it to the world’s top 50 restaurants list twice since then! Some unique aspects of this restaurant include the medieval banquet halls and the giant roasting pit near the entrance of the building. 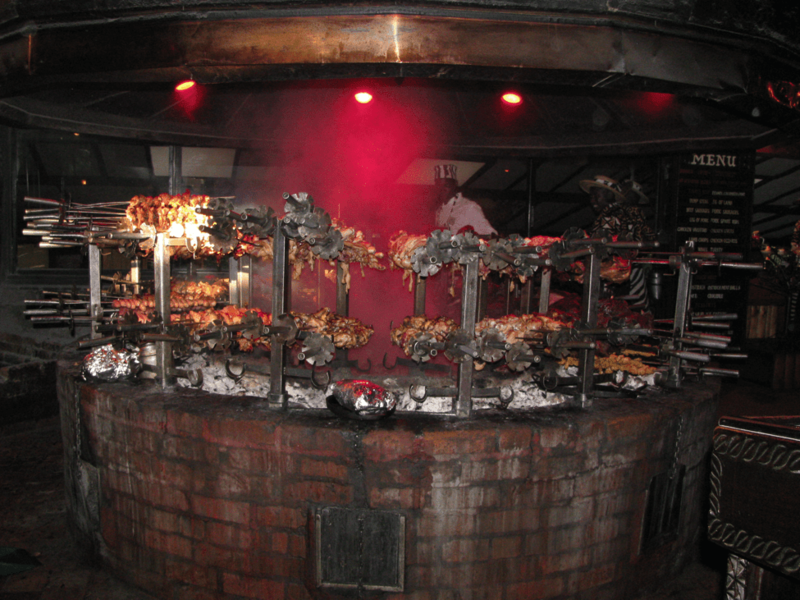 You can order everything from chicken wings, ribs and lamb all the way to camel, crocodile and ostrich meat. One interested aspect is the presentation of the food because the dishes are presented on a sword. In addition, the servers will not stop serving you the meat on the skewers until you raise the white flag on the table to suggest that you surrendered to the dish. Aside from being able to eat a wide variety of meats, there is also a nightclub, garden, and playground for children worth to play in which makes this the perfect family adventure! Whether you want to visit to appreciate the ages of history that are captivated by its impressive museums or simply want to delve into the picturesque beauty offered by its national parks, Kenya is the perfect getaway destination. Which adventure seems the most alluring to you? 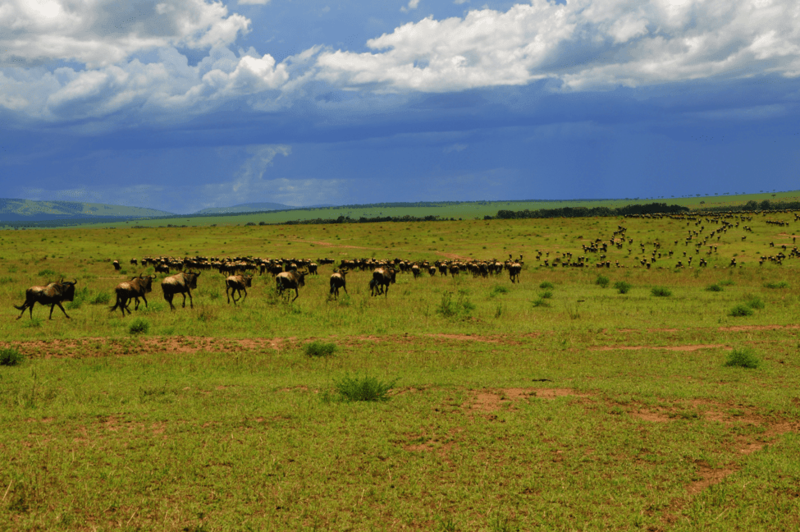 Visiting the Ruins of Gedi or experiencing the Great Migration in person?